When men and women are experiencing hair loss, they may be unhappy with how it makes them look and feel about themselves. 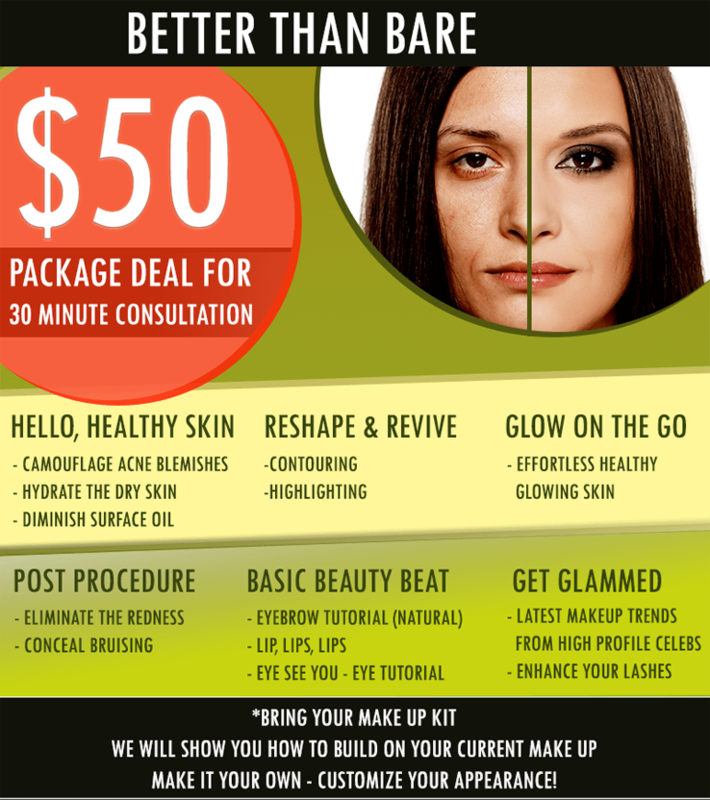 Instead of letting hair loss occur, patients can combat the problem with the help of a board-certified dermatologist. 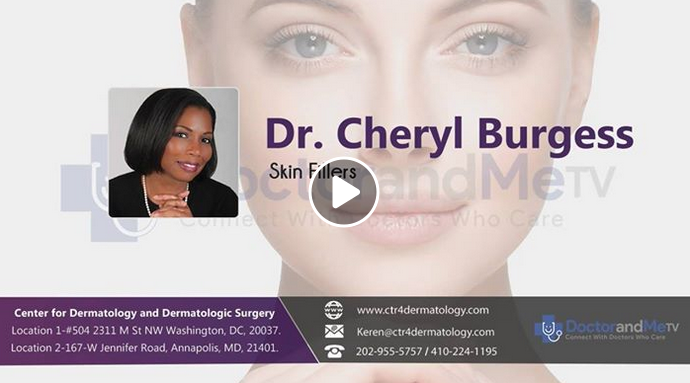 Dr. Cheryl Burgess in Washington, DC is here to assist patients at her practice, the Center for Dermatology and Dermatologic Surgery, with advanced solutions such as red-light therapy.